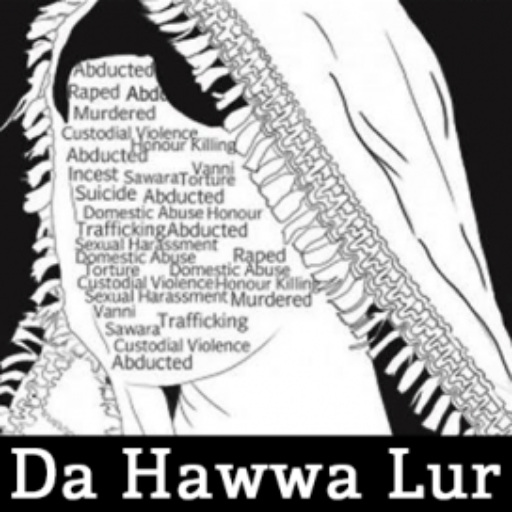 Da Hawwa Lur is a non-profit organization struggling to improve the situation of gender-based violence by raising the awareness regarding the issue among the common masses. Da Hawwa Lur builds the capacity of the individuals on the basic laws related to gender based violence a nd how to tackle with such situations. For this purpose Da Hawwa Lur in collaboration with IMPACT organization conducted two awareness sessions for the students of different universities. The first session was conducted for the 150 students of different Universities across Peshawar. The session aimed at providing awareness to the participants on the basic laws such as domestic violence, anti-sexual harassment legislation and its implementation procedure. The session was highly interactive where the participants were completely involved in the discussion. A theatre performance was also conducted on eradication of gender based violence. The students were trained well on the feminist approach, the policies and strategies to tackle the gender based violence and basic constitutional rights related to GBV. 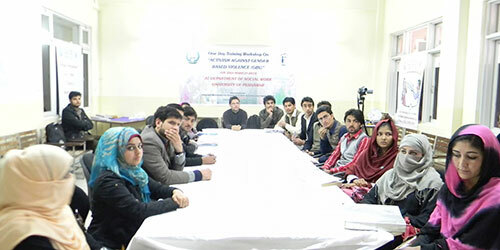 The other session was conducted for the students of University of Peshawar on 12 February, 2015. It included 35 participants.